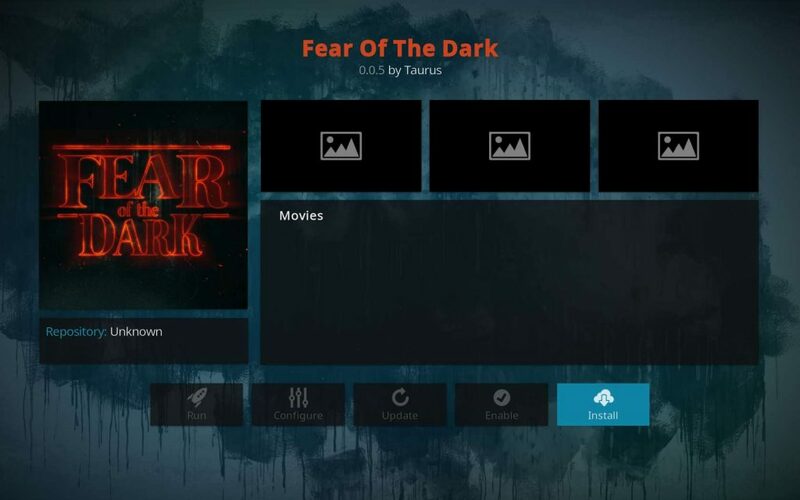 The Best Kodi Horror TV addon is hands down Fear of the Dark. This is a very high quality TV addon if you’re looking for a good fright night. Fear of the Dark has some great HD links to put on the big screen for maximum height jump scares. Fear of the Dark includes horror movies from every era categorized by decade of release. Then, it even has special categories for some of the greatest horror shows of all time. You can even find horror titles in 3D (one of the special categories)! While glancing over at your curtains with popcorn buttered fingers gripping the armrest, you will feel safer using a bulletproof VPN for data security, anonymity, and privacy. View what you want, where you want, without the looming eyes of Big Brother keeping track of you. 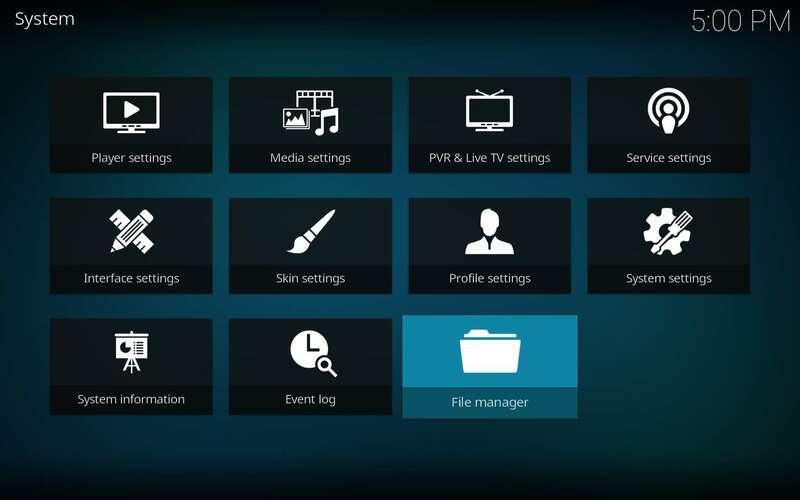 The fastest, most secure, and reliable VPN for Kodi that we could find, IPVanish will keep you safe. IPVanish guarantees your anonymity when accessing the internet with their VPN. With IP address masking and military–grade encryption, they keep your data safe and secure as well. IPVanish also provides the highest VPN speeds available anywhere, as they have thousands of servers worldwide. 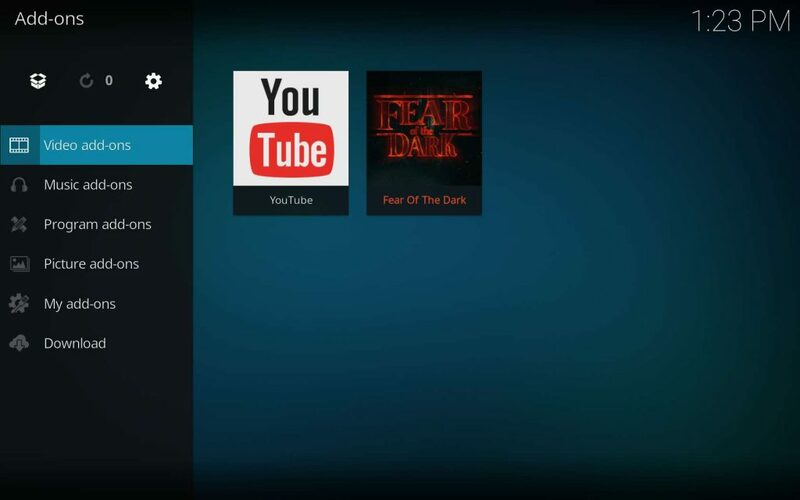 You can even download free Fire Stick and Fire TV apps for IPVanish to enjoy the best Kodi horror available worry free! Learn what makes them the top VPN for Kodi usage. ALso, by using the links we’ve provided, you’ll get a 60% discount on their ultra-secure VPN service. This ultimate digital peace of mind costs only $4 and change per month at this time! 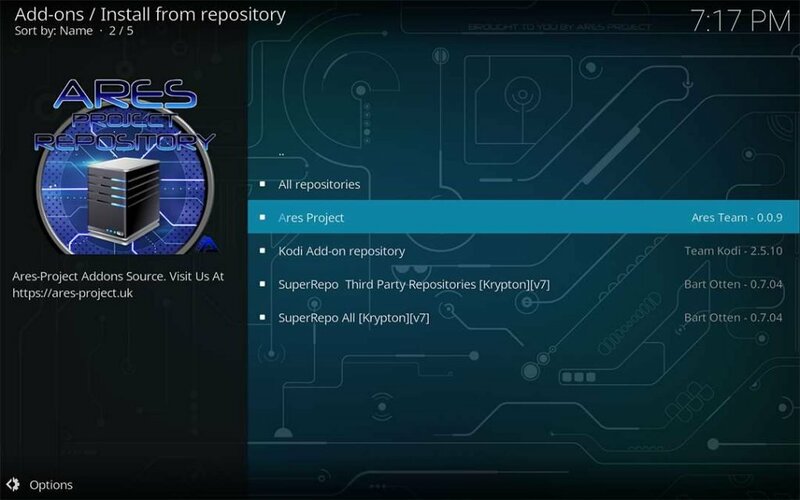 The XBMC / Kodi Foundation introduced a requirement in Kodi 17 Krypton that you manually enable the use of Unknown sources. 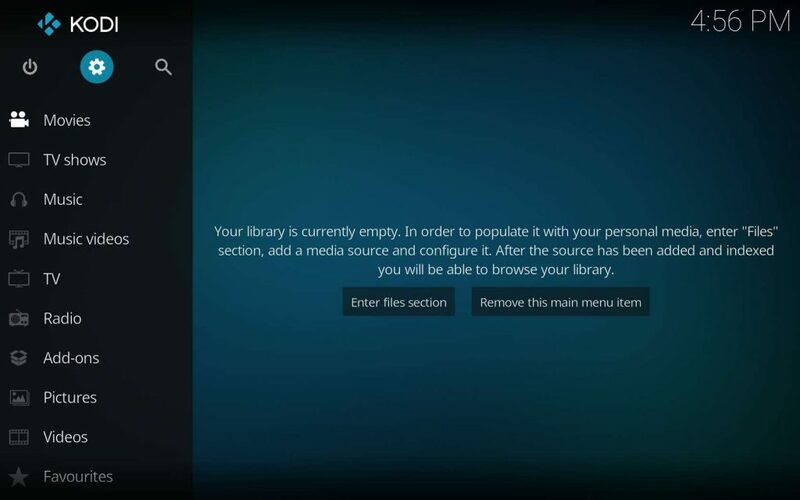 Without setting this to allow unofficial TV addons, then you can’t install Fear of the Dark. 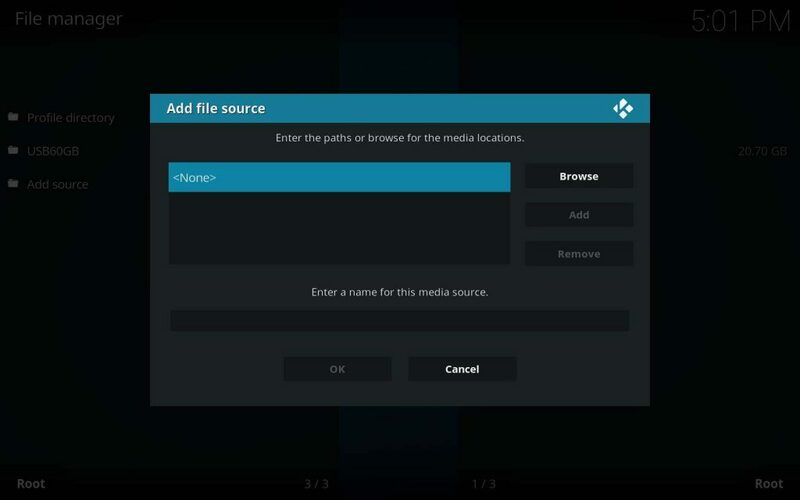 If unsure what all of this means, then check out the very quick and simple KFireTV tutorial Enable Kodi Unknown Sources. I promise to be here when you return. 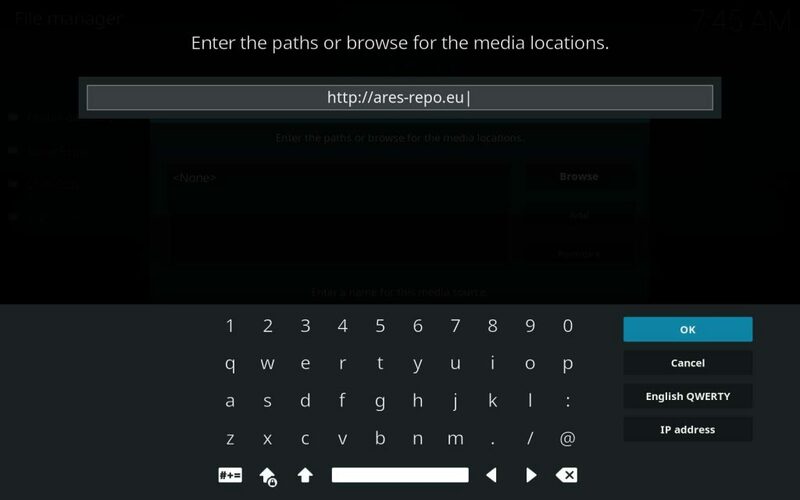 If you mimic my actions in that article’s video, then you’ll even end up with the Ares Repo installed! If this is the case, then skip ahead to the best Kodi horror TV addon Fear of the Dark Home Repo Installation section when you return. See you back here soon; don’t leave me alone for too long! 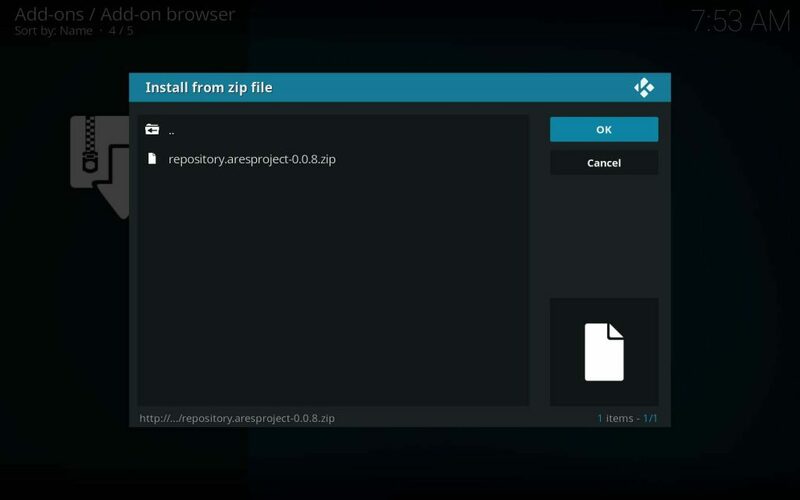 Having installed TV addons before, then you may simply want the repository source URL. 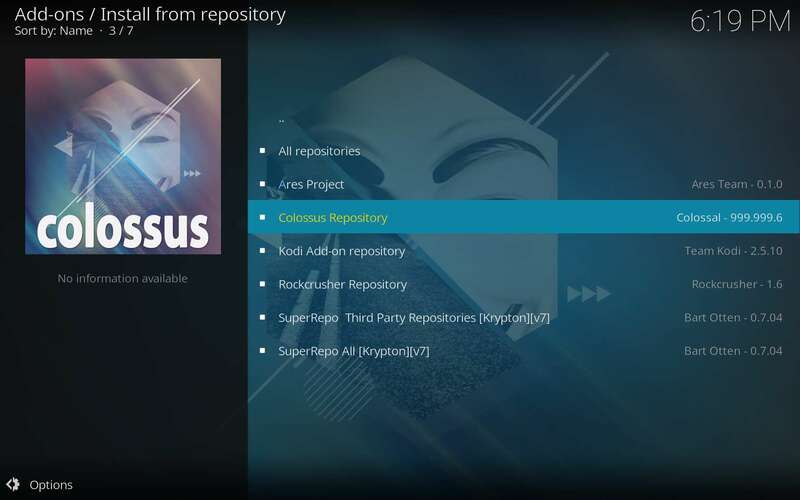 You’ll find the XBMC / Kodi Fear of the Dark TV addon located in the Colossus repo. 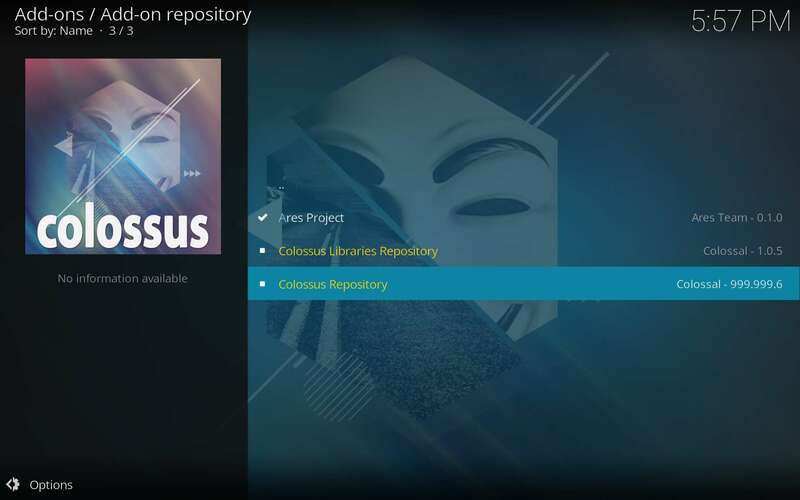 The Colossus repo itself is located in the Ares Project’s repo at http://ares-repo.eu. You can find both of these within the Smash repo at Smash Dead and Gone also. The Ares Project, Colossus and Smash repos all take up residence within the SuperRepo repository at http://srp.nu as well. 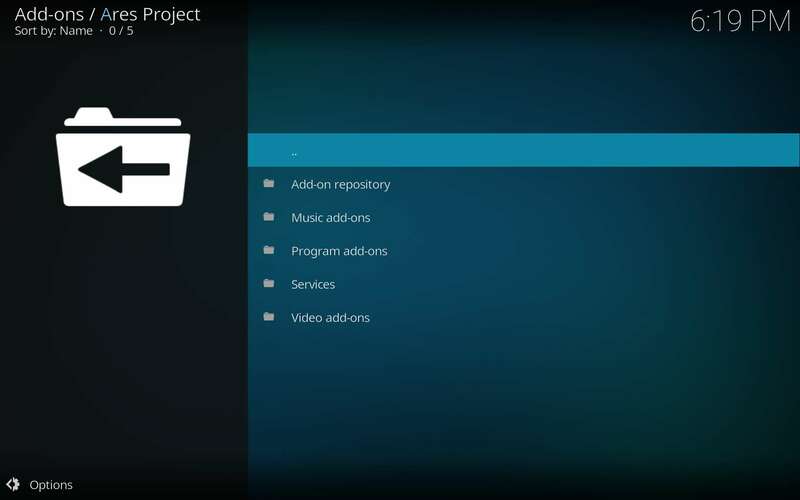 The Kodi third party community has an outstandingly redundant safety net, if a bit convoluted. 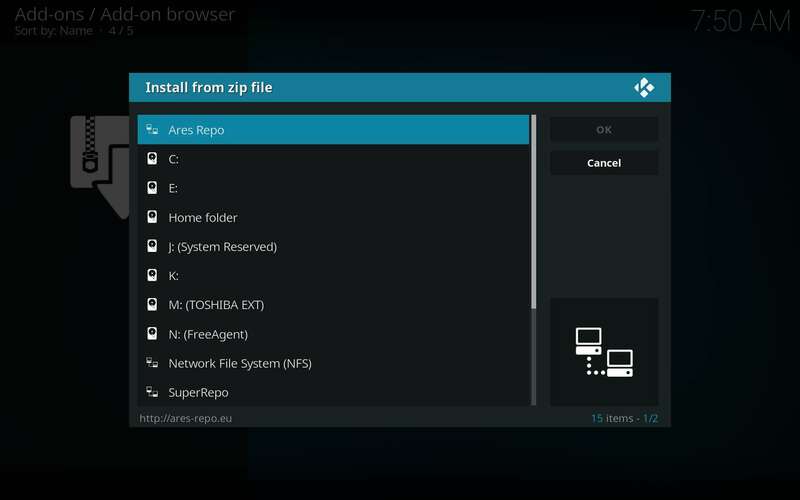 If you’ve not installed the Ares Repo before, then you’re gonna love this. 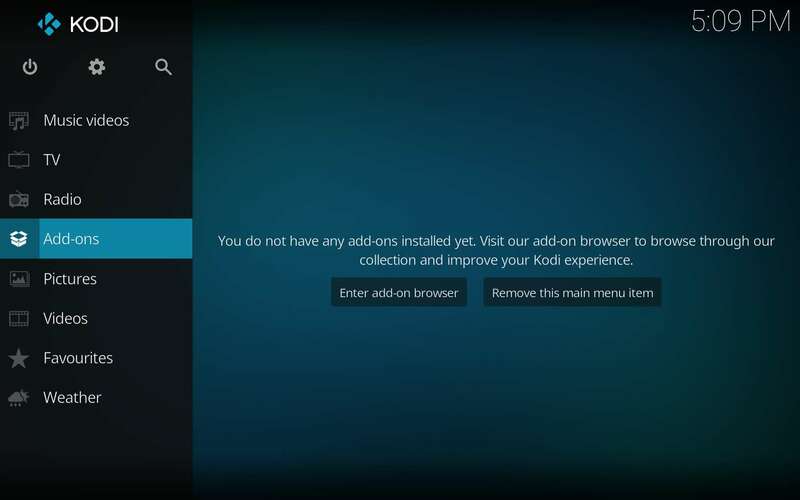 Follow these steps, then be sure to check out the many articles posted at KodiFireTVStick about the greatest TV addons available within it. It may not directly include the best Kodi horror addon, but it is home to Fear of the Dark‘s home repo. It’s kinda like the Ares Repo lets the best Kodi horror TV addon take up residence in a box within its basement… kinda. Did you hear that scratching sound? 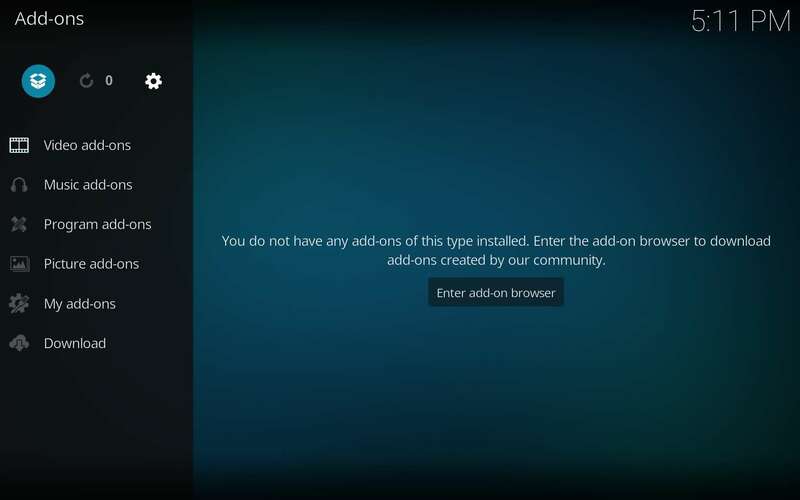 The source installation above typifies Kodi repository installation set-up. 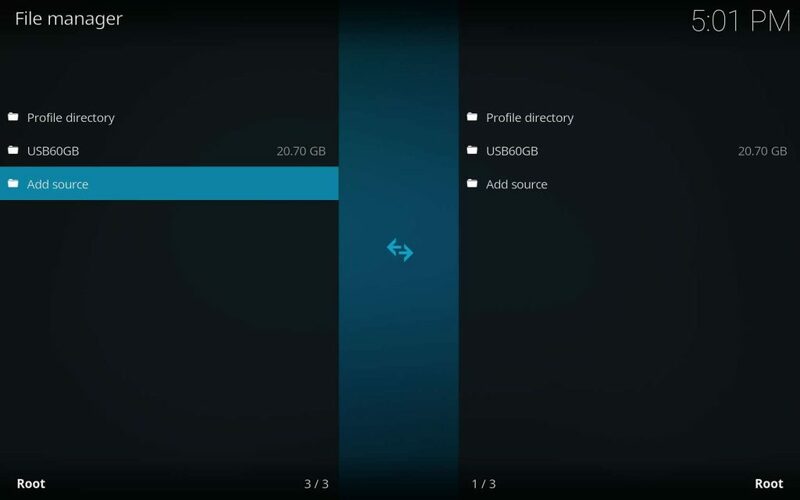 After that, the repo installs quite simply. 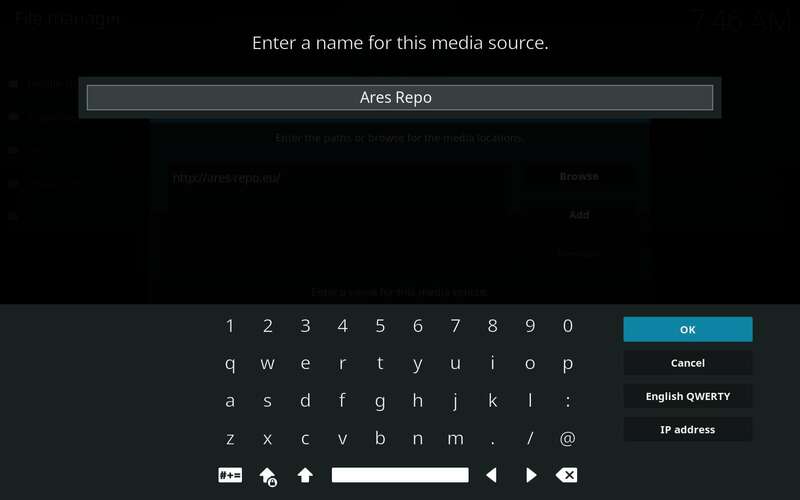 You’ve finished installing the Ares Repo! If you want to take a moment to look around, then feel free. Inside, you’ll find a ton of great TV addons along with other nifty items, which includes the indomitable Ares Wizard! 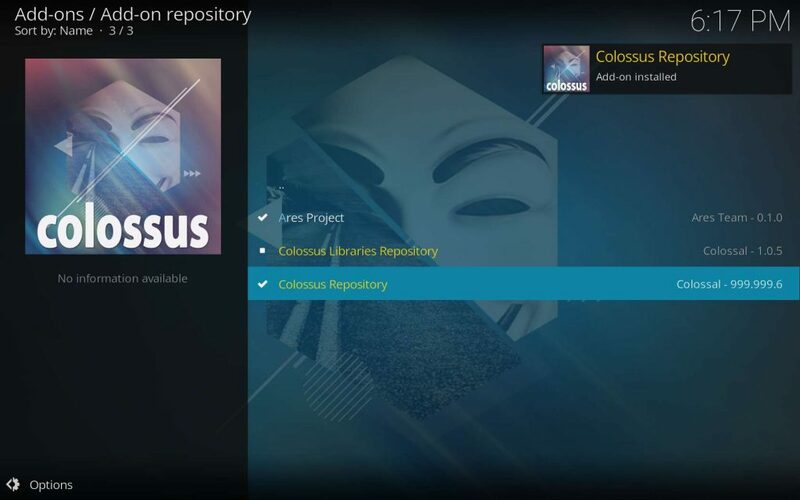 Now, we’ll install the Colossus repository, residence of Fear of the Dark. 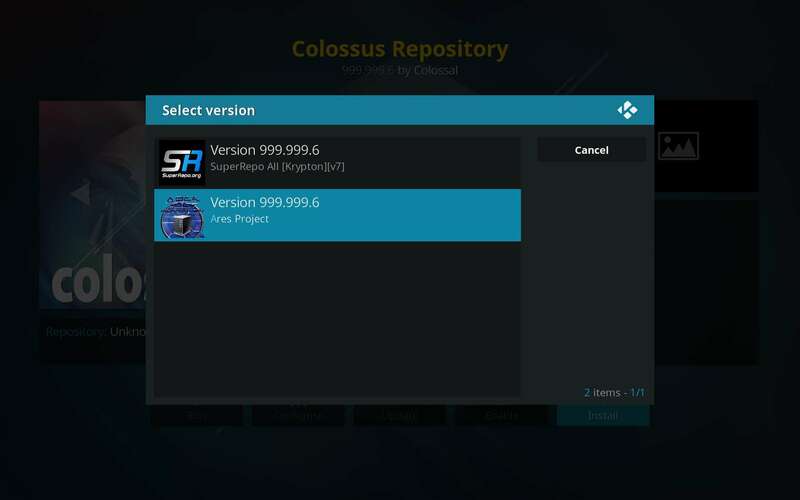 The Colossus repo makes its permanent home within the Ares Project’s repository. Smart, that. You’ll be in the Add-on browser if you followed the guide to this point for installing the Ares Repo. Hit Install at bottom right. 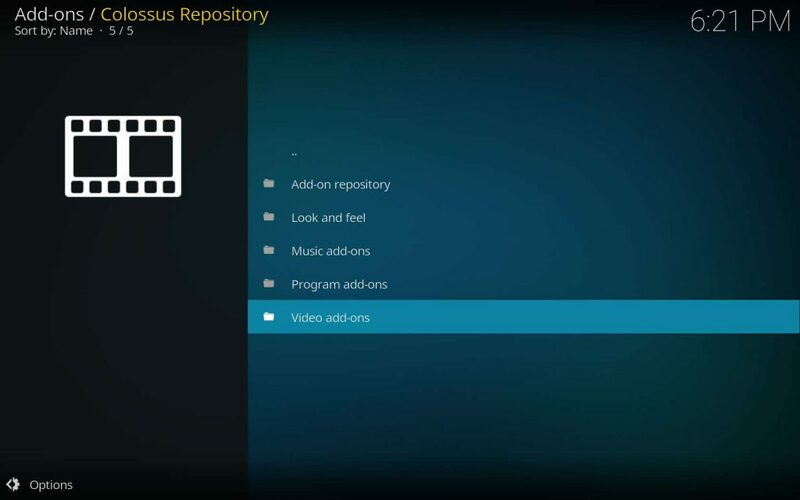 If you get a Select Version dialog, choose the home repo, Ares Project in order to receive the most timely updates. Once we’ve succeeded with the double repo set up, then we install your worst nightmares. Fear of the Dark beckons you. A dialog should let you know Fear of the Dark installed. 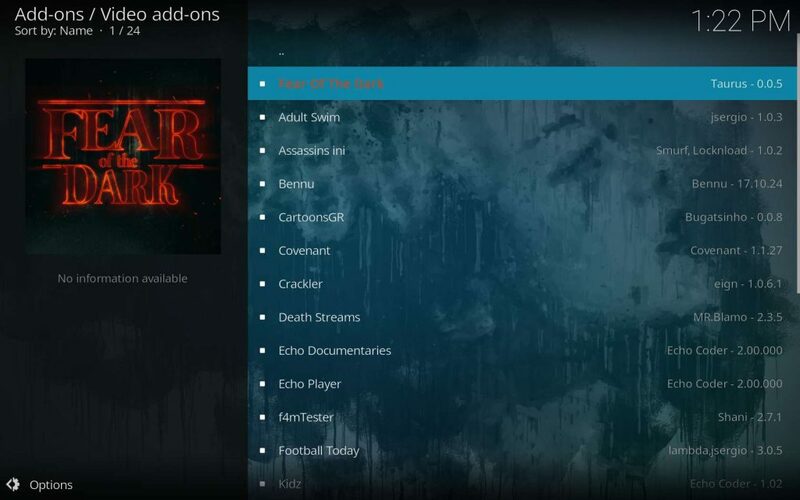 You will now find the best Kodi horror TV addon in your Video add-ons folder – Fear of the Dark! 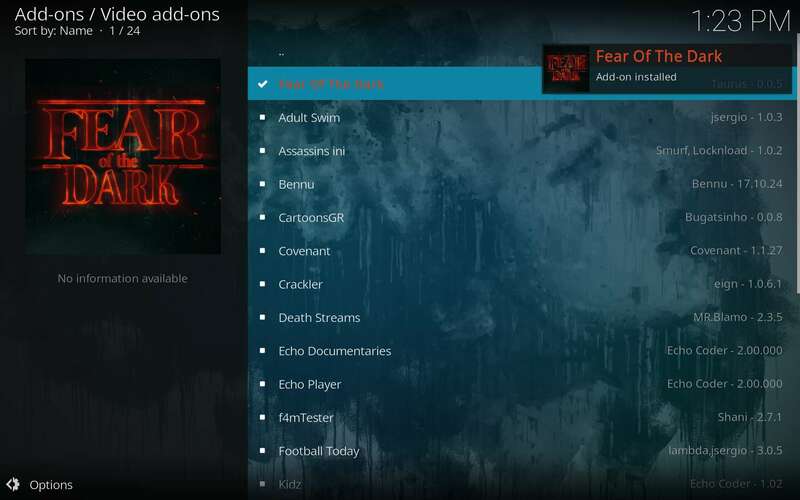 As one of the best Kodi horror TV addons available, Fear of the Dark has a horrifically massive amount of great content. Don’t get too comfortable, though. Using a safety net will let you psychologically traumatize yourself without the otherwise inevitable ISP cease and desist notice. 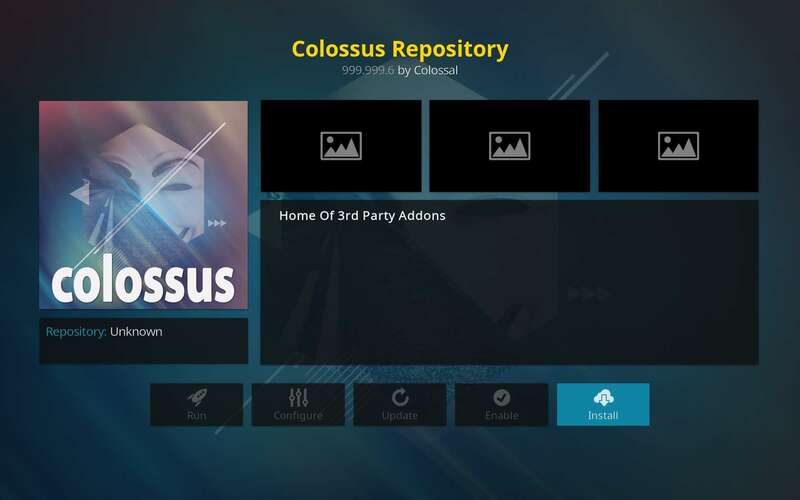 The Exodus Kodi TV addon dropped out of circulation due to looming litigation. If Colossus gains much more in popularity, which I’m certain it will, then it’s possible Fear of the Dark may disappear at any time. Enjoy it worry free–using a high quality VPN! 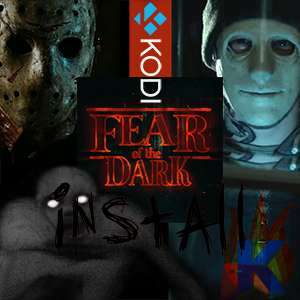 Remember, the official Kodi support sites consider Fear of the Dark unofficial. Neither the XBMC Foundation nor Kodi TV will help you with any support questions you may have. They will likely give you a stern lecture on piracy, warranted or not, then ask you to leave. Ask any support questions you have in the comments below and we’ll be happy to help in any way we can. Fear Of The Dark! 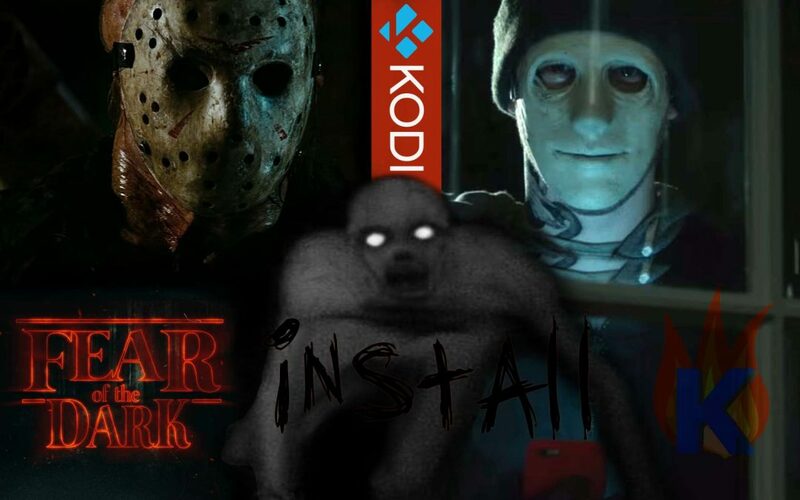 Learn how to install the best Kodi horror TV addon step by blood soaked step in our tutorial guide that... won't scare your Fire TV Stick.